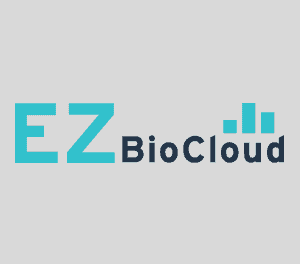 The EzBioCloud Genome Database is a part of EzBioCloud.net. 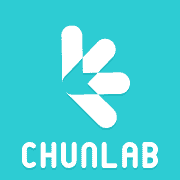 It is maintained by ChunLab, Inc. to provide best-curated genome database of Bacteria and Archaea. Data sources for the database are NCBI and other public domain (e.g. JGI). 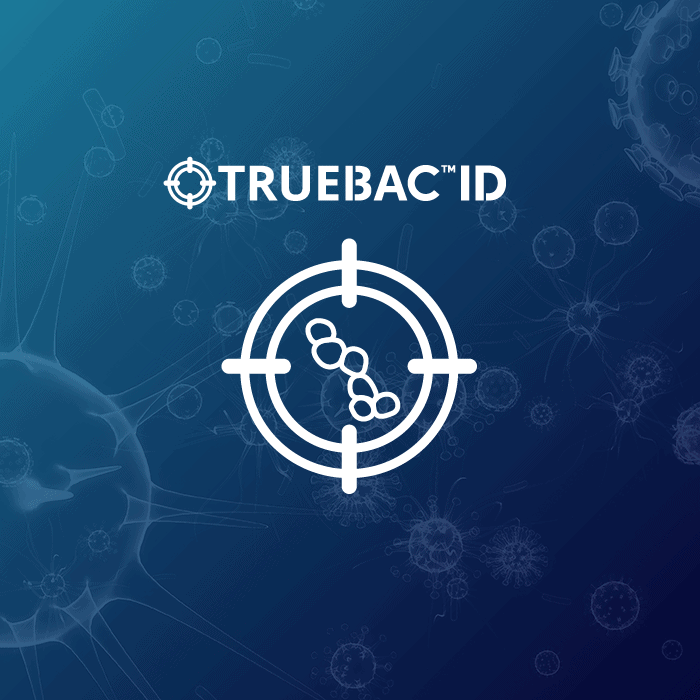 Taxonomically correct database: all genomes are identified using the TrueBac TM ID service. Quality-controlled: Contamination and low-quality genomes were excluded. All genomes from single cell amplification and metagenome shotgun assembly were excluded unless they are completely sequenced. Taxonomically mislabelled genomes were properly labeled. E.g. 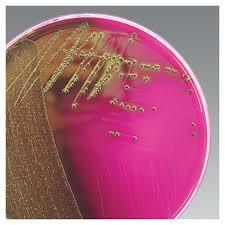 NCBI GCA_000720375.1 is not the Rhodococcus rhodnii’s type strain (mislabeled strain). For correct identification, click here and go to “ID” tab. 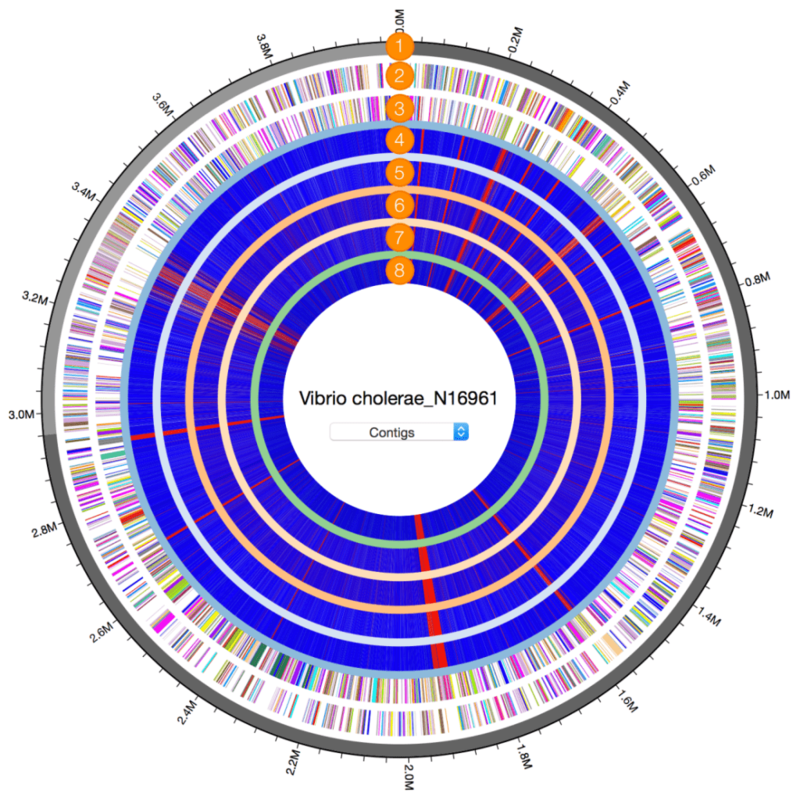 Genome browser is provided to explore genes, CDS etc. You can BLAST-search with any genome. 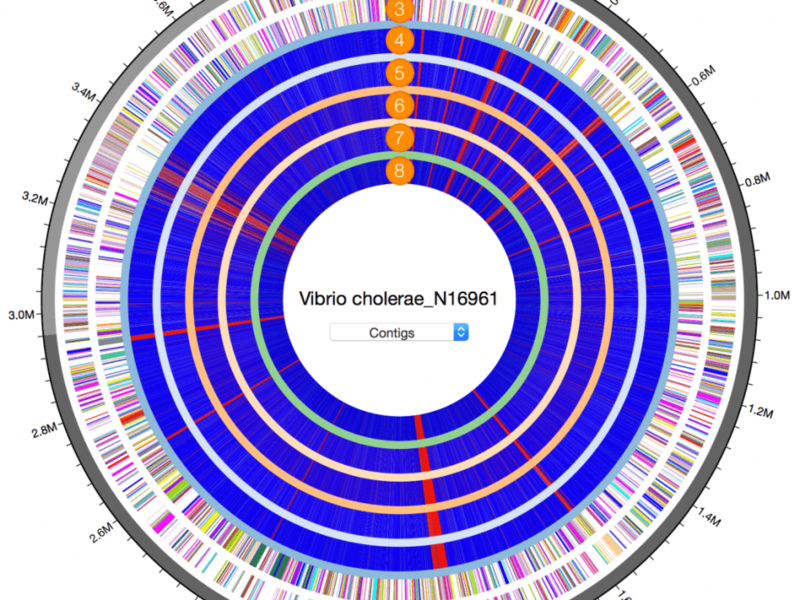 Please cite the below publication if you use EzBioCloud Genome Database. Yoon, S. H., Ha, S. M., Kwon, S., Lim, J., Kim, Y., Seo, H. and Chun, J. (2017). Introducing EzBioCloud: A taxonomically united database of 16S rRNA and whole genome assemblies. Int J Syst Evol Microbiol. 67:1613-1617.